​​It's time to Drop Everything and Read! The sixth annual Prairie Valley Drop Everything and Read Challenge (D.E.A.R) will take place from February 27 to March 5, 2014. 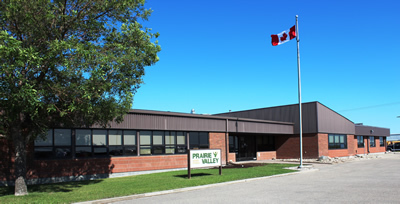 During the past four years, the Prairie Valley School Division Board of Education has challenged all Prairie Valley schools to participate in a system-wide DEAR challenge. This event continues to highlight the School Division's focus on Higher Literacy and Achievement. This year's theme is "read the world", encouraging schools to seek out legends, fairytales and stories from around the globe. With nearly 100 per cent participation of staff and students, the DEAR challenges have been a great success. Click on the attachment below to see the schedule of Board member visits for the D.E.A.R Challenge.